(Bloomberg) -- Redemptions, rising costs and a rough environment for quant funds have taken a toll on the profits of AQR Capital Management Holdings LLC. The Greenwich, Connecticut-based money management firm’s pretax income fell to $533.6 million last year, a 34 percent drop from 2017, according to a regulatory filing. The decline stemmed in part from a 13 percent drop in fee revenue to $1.14 billion. Another factor was rising costs, particularly for personnel, as compensation and benefit expense climbed 16 percent from 2017 to $424.6 million. General, administrative and other expenses, which can cover everything from rent and travel to technology and professional fees, surged 27 percent to $159.2 million. 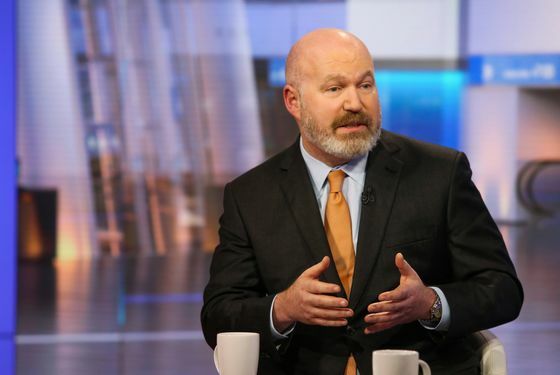 It’s no secret that the quantitative investing giant co-founded by billionaire Cliff Asness struggled in 2018. In a 23-page September blog post, Asness acknowledged that AQR’s strategies experienced “tough times.” At the end of the year, the firm stripped “risk parity” from the name of its flagship risk parity mutual fund after being hit hard by outflows. But the rally that greeted investors to start 2019 delivered a record quarter for the rebranded AQR Multi-Asset Fund, which rebounded with a 9.6 percent return in the first three months of the year. The 2018 results came in a filing this week by Affiliated Managers Group Inc., which has owned a stake in AQR since 2004. AMG had to make the disclosures because AQR accounted for more than 20 percent of its pretax net income in 2018 under generally accepted accounting principles. AQR added roughly 142 people to its workforce during 2018, raising the firm’s headcount to 1,018 as of year-end, according to a separate registration with the U.S. Securities and Exchange Commission. But in January, Asness’s firm slashed jobs. AQR was started in 1998 and its first product was a hedge fund. The firm managed $192.7 billion in a mix of traditional and alternative investments as of Dec. 31, according to the annual registration form. An AQR spokesman declined to comment.